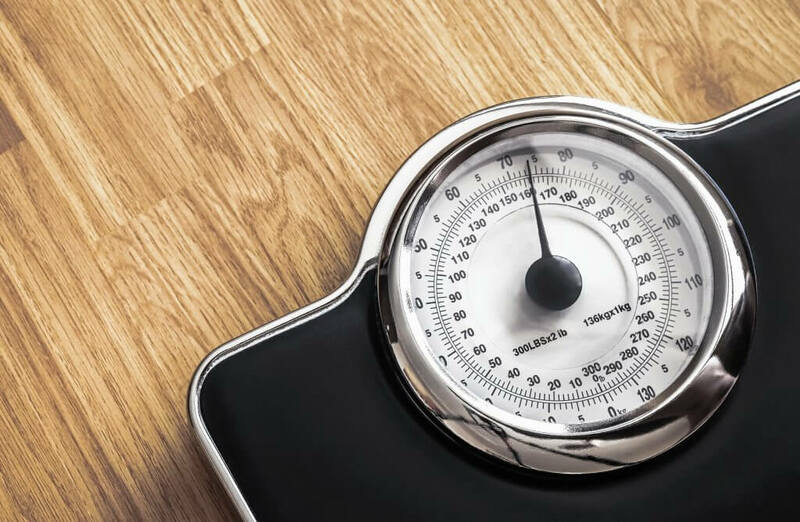 Recent scientific research is tying stress to weight gain, and our Health and Wellness coach is here to explain why we gain weight when we are stressed. The first step to understanding this concept is to recognize the different types of stress and the sources from where stress comes from. Stress is the body’s response to anything that threatens the balance of its systems. There are two main types of stress: Acute stress and chronic stress. Acute stress is temporary and immediate. When we experience acute stress our body kicks into “flight or fight”. This response is a normal part of our survival instinct and occurs across the entire animal kingdom. Chronic stress occurs when the body is forced to respond to a prolonged period of stress. A variety of sources can attribute to both acute and chronic stress, but the chronic kind can be very detrimental to our health. Chemical sources of stress include imbalances whether it be in the brain, hormones, and the like. During periods of chronic stress the body releases hormones to cope, including cortisol. Cortisol is a hormone produced by your adrenal glands that regulates and mobilizes energy (carbohydrates, fat, and protein) within the body. Although it can serve useful functions, chronically elevated cortisol levels in response to ongoing stress can lead to weight gain. Some effects of elevated cortisol are increased appetite and an increase in the storage of body fat. Stress Eating. Do you sometimes feel like you’re eating your feelings? You’re not alone. Emotional sources of stress may increase anxiety, apathy, and depression which causes stress-induced eating, and according to the American Psychological Association, about 27% of adults engage in this behavior in order to manage their stress. Eating on the Run. During periods of chronic stress, taking time to prepare meals can fee like climbing Mt. Everest. Quick fast food options can (but not always!) equate to processed foods with more sugar and calories than a home prepared meal. If you are one of the millions of Americans feeling stressed, take note that you do have control in how you respond to it. Here are some tips to get you started on the road to feeling less overwhelmed, tired, and hungry. Engage in regular periods of 30-60 minutes of moderate to vigorous exercise, which burns calories and releases biochemicals to counter the effects of stress hormones. Eat a balanced diet to ensure adequate nutrients, and don’t skip meals; spacing meals throughout the day helps keep blood sugar levels steady. Eat snacks that include complex carbohydrates, healthy fats, fiber, and protein. Avoid severely restricting calories because this can increase stress. Schedule time to relax. Try meditation, yoga, tai chi, deep breathing, visualization, or soothing, inspiring music. Check your posture to avoid unwanted muscle tension. Starting just one of these activities can reduce stress, so don’t feel like you need to ace the whole list in order to see any benefits. Still sounds like too much? Here are some 60-second stress reducers. Sherri Lepley is an Elite Personal Trainer and ACSM certified Wellness Coach. After a career in the medical community, she pursued her passion for fitness and preventative care. She offers nutritional counseling and fitness testing to help you reach your goals. 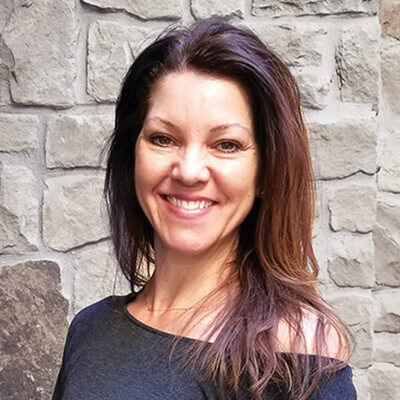 Sherri’s approach is holistic and tailored to the individual’s needs – whether they are interested in nutrition or wellness coaching, weight loss, strength training, or support through cancer diagnosis, treatment, and recovery. Click here to see how Sherri can help you take charge of your nutrition and wellness.